This deal is a hot seller. 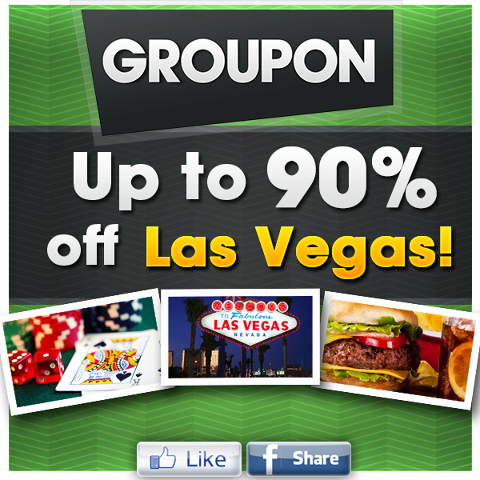 Groupon has already sold over 1,000+ at the time of this post! Promotional value expires 120 days after purchase. 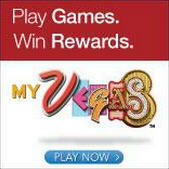 Amount paid never expires. Limit 5 per person, may buy 5 additional as gift(s). May be repurchased every 30 days. Valid only for option purchased. Merchant is solely responsible to purchasers for the care and quality of the advertised goods and services. 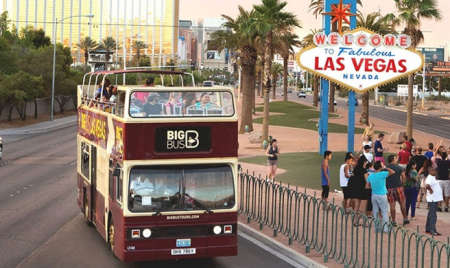 From the faux Eiffel Tower in Las Vegas to the real Eiffel Tower in Paris, Big Bus Tours provides a smooth ride to some of the most famous landmarks in the world. Live guides and recorded commentary provide insight into historic places such as the Tower of London and the Man Mo Temple in Hong Kong, and popular attractions such as Miami’s Art Deco district. The hop-on, hop-off system allows travelers to enter and exit the open double-decker buses at their leisure, stopping at restaurants to sample the local cuisine, at local boutiques to pick up souvenirs, and at shopping malls to observe the interactions of teenagers and their natural enemy: the security guard.